Why it matters: If you're wondering why you haven't heard of any US-based, manned space flights over the past several years, that's because there haven't really been any. The last crew vehicle capable of carrying astronauts was the Space Shuttle, which was retired in 2011. However, we may finally be approaching the date of our next manned launch, if SpaceX has its way. The space engineering company's Crew Dragon capsule officially arrived in Florida this week, meaning its first unmanned test launch, DM-1, can take place as early as next month. 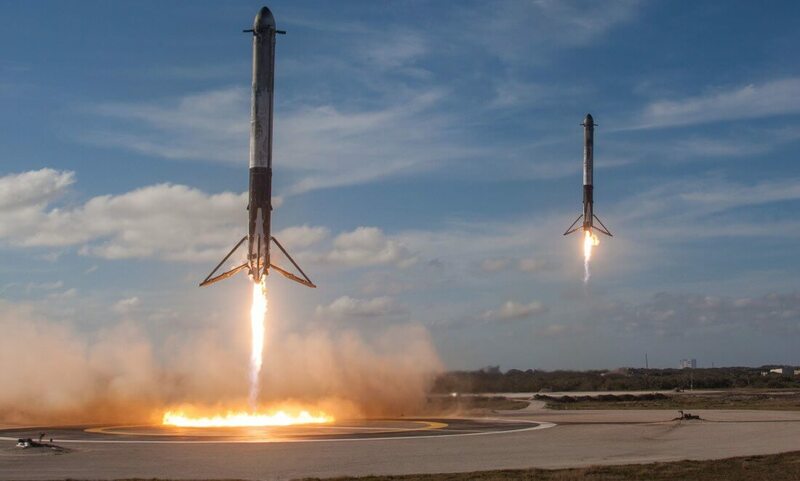 After the unmanned test launch has been proven safe and SpaceX doesn't encounter any issues that could jeopardize the flight, the Crew Dragon's first manned mission, DM-2, will begin later this year. At least, that's the plan. SpaceX CEO Elon Musk is known for running behind schedule on a few of his bigger projects; the Model 3's production woes are proof enough of that. As such, it would be no surprise to see the Crew Dragon's first manned mission delayed to the first or second quarter of 2019. In this case, however, delays can only be a good thing. Crewed flights are no joke, and launching the Crew Dragon before its ready could get its passengers killed. At any rate, the Crew Dragon won't be traveling by itself. Instead, it'll be attached to a Falcon 9 rocket bound for the International Space Station (ISS). It's not clear whether or not the Crew Dragon will be part of a resupply mission for ISS astronauts, but the crew will remain there for a couple of weeks before heading back to Earth.